Far away on the road and hanging by a song… – Grab a cuppa, tell a story or listen to one. Finally! Granby- the west entrance to the Rocky Mountain National Park. 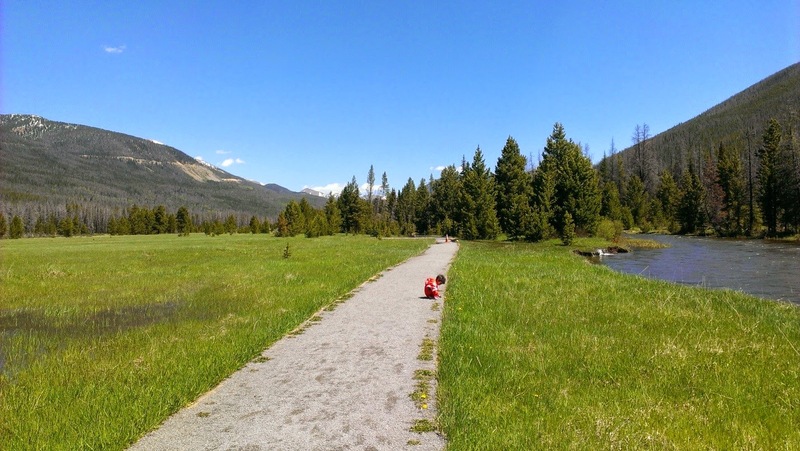 The 6 and 2 year old passengers had held up well through the winding and steep roads leading from the plains of central Colorado up to the west park entrance near Grand Lake at over 8000 ft. The splendid Colorado Rockies loomed closer. Majestic jagged peaks tipped with snow; an awe-inspiring relic of the slow up-heave that wrinkled the earth’s crust 600 miles from where the pacific oceanic plates slowly nudged themselves under the North American plate. I punctuated the journey with attempts to point out the geological events that had created such a beauty, the liberal measure of passage of time and its effects on what we were now witnessing, the tremendous forces that had molded the earth, trying to convey, and maybe ignite a sense of wonder at the nature in play. The response had been far from the “wow!” and “how? “I was trying to get out of, at least one of them. The responses had varied between”.. Look a birdie!” from the 2 year old to “…when are we getting there…” from the 6 year old and quiet dozes from both. 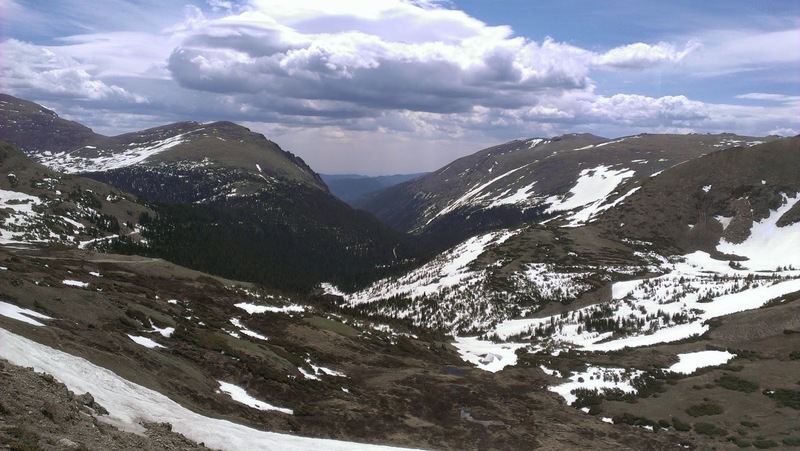 Along the Trail Ridge road that winds between the two park entrances to a peak altitude of over 12000 feet, we stopped at a nature trail to stretch our collective legs and get out of the steel-and-glass traveling box. I walked ahead to take in the magnificent panorama of the snowcapped mountains and the headwater of a stream that eventually fed into the mighty Colorado river. This travelogue presented by Devraj Banerjee, a full time father, physician by profession and described by his childhood friends as a born healer.